Life insurance is a form of risk management for all individuals. It protects you and your family against unforeseen circumstances that may put your health and your life in jeopardy. With life insurance, you are covered financially and can feel comforted knowing that your family will be taken care of as well, based on the insurance plan you have signed-up for. Life insurance is generally an agreement you sign between yourself (policyholder) and the insurer (insurance company). 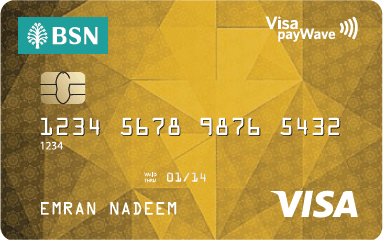 You make monthly payments to your insurance for a fixed amount of coverage and benefits. Of which, these benefits will be paid out to you or the beneficiaries of the policy if events such as death, terminal illness, critical illness or total and permanent disability occur. See also: Why Should You Get Life Insurance? To make sure you are set up with an insurance company that you trust and that you can relate to, we have compiled a list of all life insurance providers in one list. Use this list to find an insurance company that matches your particular needs. Allianz Malaysia Berhad is part of Allianz Group in Germany. Their life insurance arm is known as Allianz Life Insurance Malaysia Berhad. Allianz Life offers a comprehensive range of life and health insurance as well as investment-linked products and is one of the fastest growing life insurers in Malaysia. 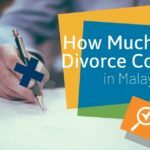 The company was founded in Malaysia in 1983 and their main line of business includes the underwriting of life insurance. Aside from life insurance, Allianz also offers Medical and Critical Illness insurance. They currently offer 5 life insurance plans each with differing benefits and coverage amounts. To apply for life insurance from Allianz Life Insurance, check out Allianz’s life insurance page. 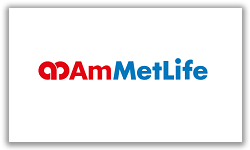 AmMetLife Insurance Berhad (formerly known as AmLife Insurance Berhad) has been established in Malaysia since 1973. 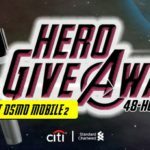 The company is in partnership with AmBank Group and MetLife International Holdings which was a strategic formation in 2014. AmMetLife offers a comprehensive range of life insurance solutions, mostly distributed through the AmBank Group of branches and authorised life insurance agents. AmBank is one of the largest banking groups in Malaysia which also handles the underwriting of life insurance, family takaful, and general insurance. MetLife, Inc is a leading global provider of insurance and is headquartered in New York. To apply for life insurance from AmMetLife Insurance, check out the life insurance page. AIA Bhd. is a leading insurer in Malaysia and has been established in the country since 1948. 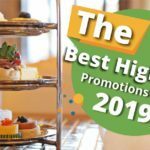 The company offers a comprehensive suite of insurance including Life Protection, Health, Personal Accident, Employee Benefits, General Insurance, Mortgage, Retirement and Family Takaful products. 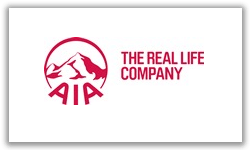 The company Part of the AIA Group, the largest independent publicly listed pan-Asian life insurance group, AIA Bhd. has the financial strength, experience, service centre network and a well-trained team of more than 2,000 staff to serve their 3 million customers nationwide. To apply for life insurance from AIA, check out the life insurance page. 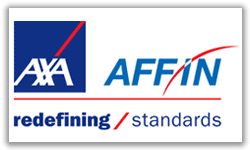 AXA AFFIN Life Insurance Berhad has been established in Malaysia since February 2006. The company is a joint venture between AFFIN Holdings Berhad and AXA Group, a worldwide financial protection leader, which is headquartered in Paris. AXA AFFIN Life is focused on helping individuals manage risk and achieve their financial goals. Their comprehensive range of Life Protection products includes various benefits to suit your needs. The company is able to provide a protection plan that suits your budget, or if you require a basic life protection plan, protection for your employees, or cash benefits for when you are hospitalised or in the unfortunate event of death. To apply for life insurance from AXA AFFIN Life Insurance, check out the life insurance page. Etiqa was first established in Malaysia in 2005 when Maybank Ageas (formerly known as Mayban Ageas), Maybank’s insurance and takaful arm consisting of Mayban General Assurance, Mayban Life Assurance and Mayban Takaful merged with Malaysia National Insurance Berhad, Malaysia’s largest national insurer and its subsidiary, Takaful Nasional Sdn Bhd, Malaysia’s premier Takaful provider. 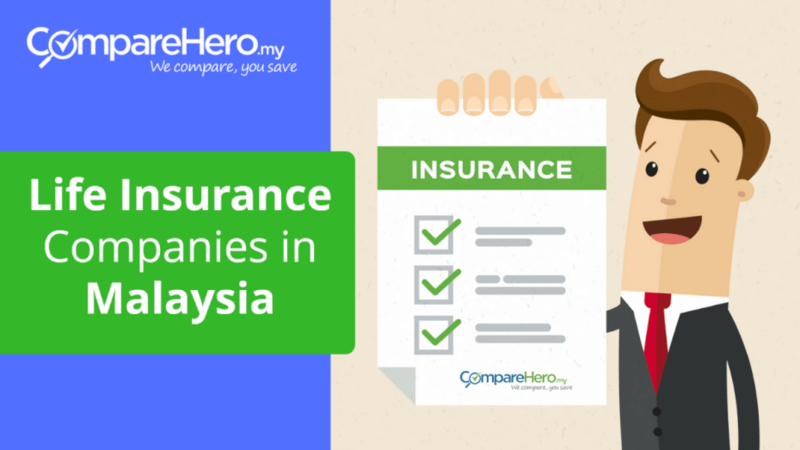 Within 2 years, the company became Malaysia’s leading corporate insurer; proudly associated with the Petronas Twin Towers, AirAsia, Malaysia Airlines, MISC and more. 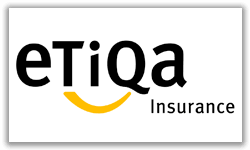 Today, Etiqa is a true multi-channel distributor of Insurance and Takaful products via its 15,200 agency force, 28 insurance and takaful branches, more than 400 Maybank branches, ATMs and other third-party banks, providing full accessibility and total convenience to customers, unmatched by any other. To apply for life insurance from Etiqa Insurance Berhard, check out the life insurance page. 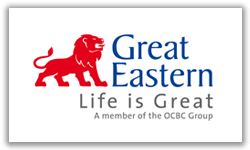 Great Eastern Life was established in Malaysia since 1908 and was certified by The Malaysia Book of Records in 1998 as “The Oldest and Largest Life Insurer” in Malaysia.To date, Great Eastern Life has 21 operational branch offices and products include life insurance plans, investment-linked plans, mortgage protection, business protection, employee benefits, medical insurance and group health benefit schemes. 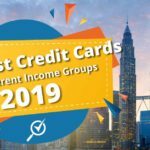 Great Eastern Life Assurance (Malaysia) Berhad is a wholly-owned subsidiary of Great Eastern Holdings Limited (GEH) and its ultimate holding company is Oversea-Chinese Banking Corporation Limited (OCBC). In 2017, Great Eastern Life made history by becoming the only life insurance company to be conferred the prestigious Reader’s Digest Trusted Brand Gold Award in the Life Insurance category for the 14th consecutive year. To apply for life insurance from Great Eastern Life Assurance, check out the life insurance page. Hannover Rück SE has maintained a representative presence in Kuala Lumpur since 1990 which was upgraded to a full Branch in 1995. The branch offers life reinsurance. 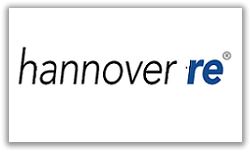 Operating under the group, Hannover Re, the brand holds a consis­tently strong position among the leading inter­natio­nally opera­ting life and health rein­surers. The branch in Kuala Lumpur is located at the Integra Tower in The Intermark on Jalan Tun Razak. To find out more about the insurance company, head over to the Malaysian site. 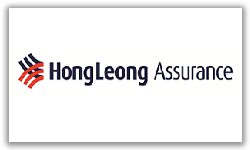 Hong Leong Assurance Berhad is Malaysia’s largest local life insurance company. 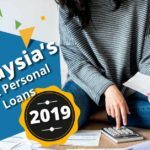 It is a well-established and respected Malaysian brand offering financial planning and protection solutions to meet the various needs of Malaysians at different stages of their lives. The company initially began as a general insurance business under the name of Malaysia Pacific Insurance Berhad in 1972. Today, it is a subsidiary of HLA Holdings Sdn Bhd (HLAH), which is wholly-owned by Hong Leong Financial Group Berhad (HLFG), the financial services arm of Hong Leong Group Malaysia. Awarded by Asian Banking and Finance’s Insurance Asian Award 2016 as the Domestic Life Insurer of the Year – Malaysia, HLA is one of Malaysia’s leading domestic brands, specialising in life insurance products and services. To apply for life insurance from Hong Leong Assurance, check out the life insurance page. Manulife Malaysia was first established in 1963 as a branch of Bahamas-based British American Insurance Co. Throughout the years it has changed its name numerous times until it eventually became known as Manulife Insurance (Malaysia) Berhad following the large-scale global merger between Canadian-based Manulife Financial Corporation and US based John Hancock Financial Services, Inc in 2004. Manulife Malaysia underwent a restructuring exercise in 2008 and effective 1st October 2008, Manulife Insurance (Malaysia) Berhad became Manulife Holdings Berhad. Subsidiaries companies under Manulife Holdings Berhad are Manulife Insurance Berhad and Manulife Asset Management Services Berhad. It offers life insurance, savings and investments, education planning, retirement planning, business solutions and health insurance. 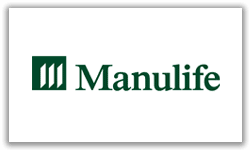 To apply for life insurance from Manulife Insurance, check out the life insurance page. 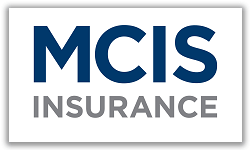 MCIS Insurance was established in Malaysia as a licensed life insurer under the Financial Services Act 2013 and is part of the Sanlam Group. Sanlam is a leading diversified Pan-African financial services group listed on the Johannesburg and Namibian Stock Exchanges. Sanlam was established in 1918 as a life insurance company. The group’s products and services include life and general insurance, financial planning, retirement, investments, and wealth. Prudential has been established in Malaysia since 1924 with a longstanding presence in the Asian region for over 90 years. Takaful products distributed by Prudential Assurance wealth planners and agents are underwritten by Prudential BSN Takaful Berhad. As a leading and innovative insurer, Prudential Assurance has 45 branches and bancassurance distribution partners network nationwide, with more than 1,700 employees. 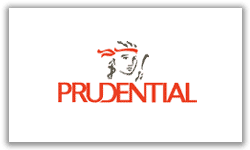 Prudential Assurance is an indirect wholly owned subsidiary of UK-based Prudential plc. 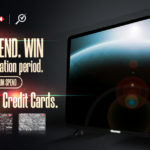 Prudential plc is incorporated in England and Wales, and its affiliated companies constitute one of the world’s leading financial services groups serving around 24 million customers. To apply for life insurance from Prudent Assurance, check out the life insurance page. 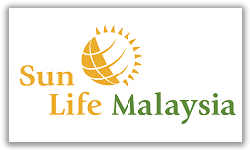 Sun Life Malaysia Assurance Berhad and Sun Life Malaysia Takaful Berhad is a joint venture by Sun Life Financial and Avicennia Capital Sdn. Bhd., a fully owned Khazanah Nasional Berhad investment holding company, specialising in Insurance and Takaful. 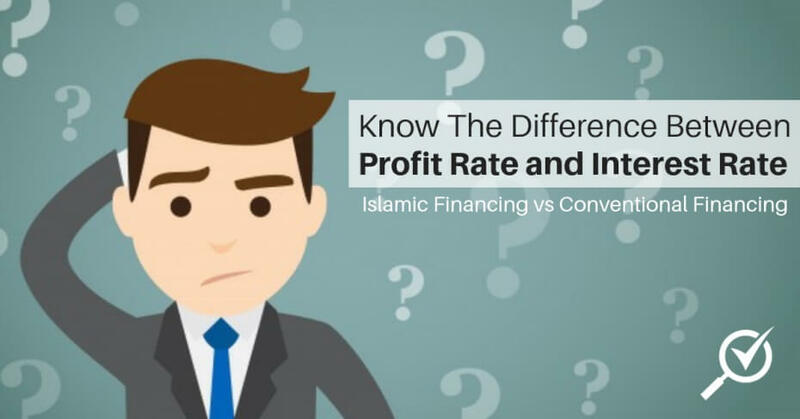 Sun Life Malaysia offers a comprehensive range of life insurance and Takaful products and services through a range of distribution channels including bancassurance, direct marketing, telemarketing and government and corporate business. The centerpiece of Sun Life Malaysia’s distribution strategy is its exclusive bancassurance agreement with CIMB Bank in Malaysia where it is able to distribute its products and services through the Bank’s extensive network of branches.To apply for life insurance from Prudent Assurance, check out the life insurance page. 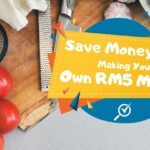 Tokio Marine Life Insurance Malaysia (formerly known as TM Asia Life Malaysia Bhd) is an established life insurance company with a history of more than 65 years. 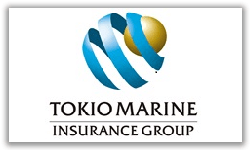 Tokio Marine Life’s presence in Malaysia is the result of the strategic alliance between Tokio Marine & Nichido Fire Insurance Co., Ltd. and Asia General Holdings (Asia Life’s parent company) in March 2007. The company was recognised twice with the BrandLaureate Award 2014-2015 for Best Brand in Life Insurance in Malaysia. To apply for life insurance from Tokio Marine Life Insurance, check out the life insurance page. Gibraltar BSN is a growing life insurance company – providing simplified, affordable insurance solutions that are accessible to Malaysians from all walks of life. Formerly known as Uni.Asia Life (UAL) Assurance, the company changed their name to Gibraltar BSN Life in 2014 following a RM518m acquisition by Prudential Financial, Inc. (PFI)* of the United States – through its subsidiary, The Prudential Insurance Company of America (PICA) – and Bank Simpanan Nasional (BSN). 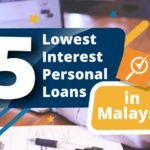 With a network of 8 branches nationwide, Malaysians can find a comprehensive range of insurance policies covering life protection, savings & investments, retirement and more. 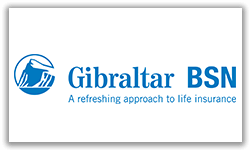 To apply for life insurance from Gibraltar BSN Life, check out the life insurance page. 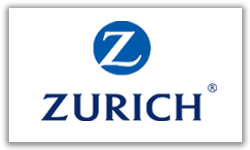 Zurich has a well-established presence in Malaysia with a workforce of Life Insurance, General Insurance, Family Takaful and General Takaful agents. On 1 July 2016, MAA Takaful Berhad became part of Zurich. Effective 2 August 2016, MAA Takaful Berhad was officially renamed to Zurich Takaful Malaysia Berhad (ZTMB). Through ZTMB and its sister company, Zurich Insurance Malaysia Berhad (ZIMB), Zurich now offers a full range of Insurance and Takaful solutions covering both Life and General Insurance products, as well as Family Takaful and General Takaful products; all under a single brand. To apply for life insurance from Zurich Insurance, check out the life insurance page. It all depends on your needs and the type of coverage you’re looking for. Some companies offer investment-linked life insurance protection, others offer extensive protection at a flexible and low-cost premium repayment. 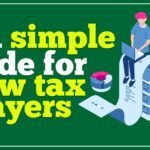 There are also plans that cover you throughout your different stages in life, or insurance plans specifically for when you are in your golden years. Be sure to check out our Insurance Category page to read all our Insurance related articles to help you identify how to find the best insurance plan for you. If you’re looking for a loan to help finance your needs, use our free personal loan comparison tool to help you.